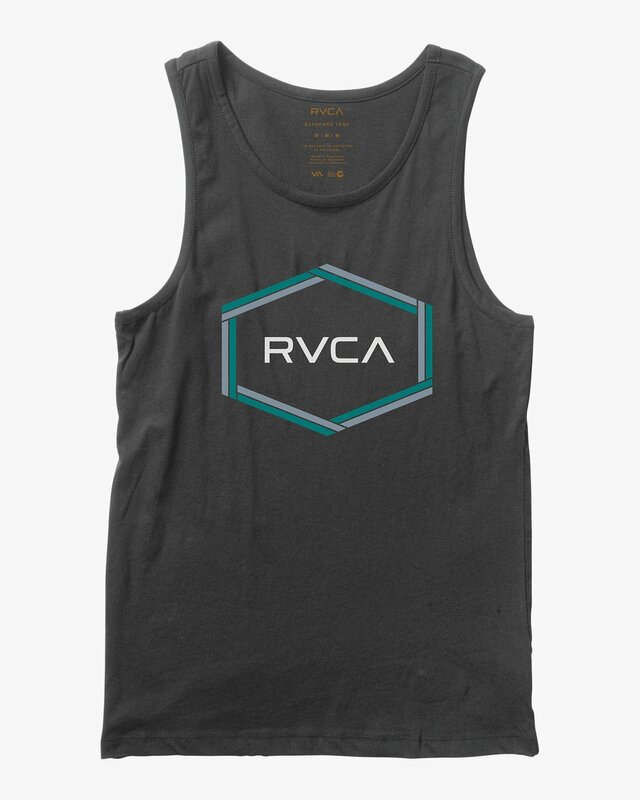 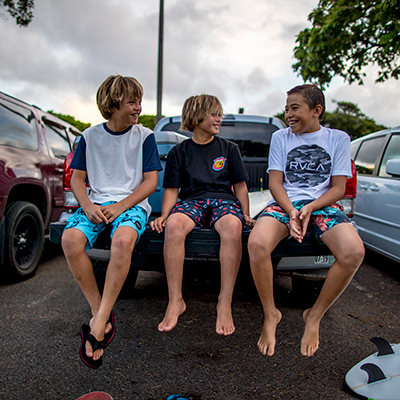 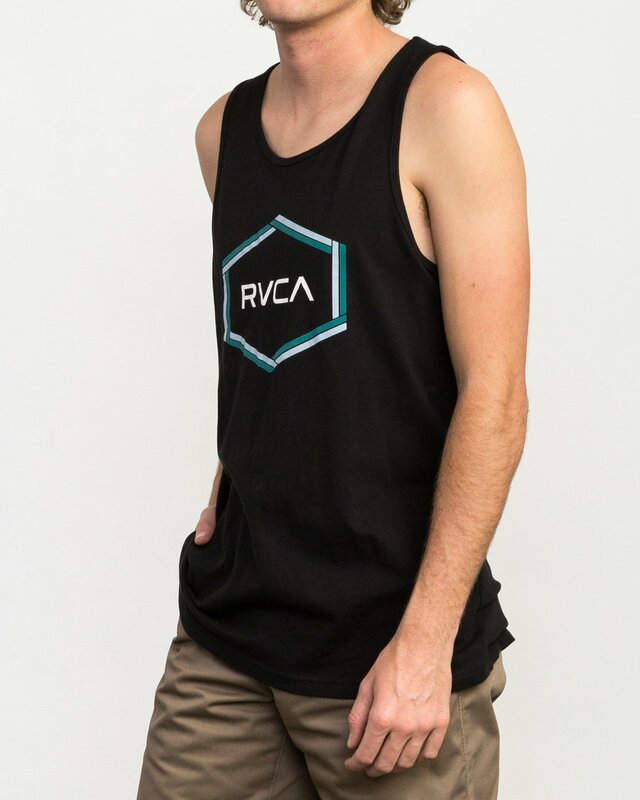 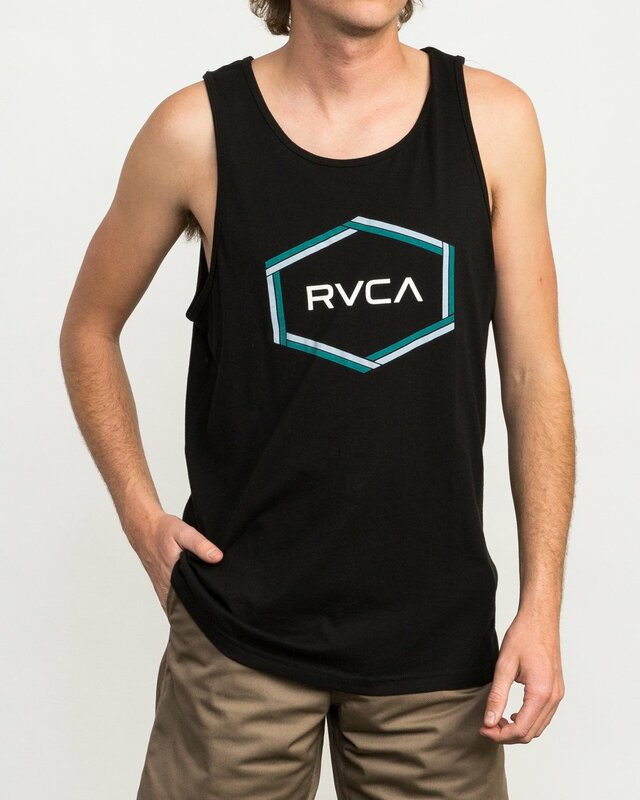 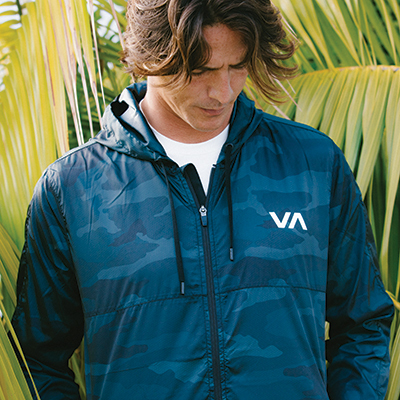 The Hexest Tank Top delivers the iconic RVCA logo, edged with multi-color lines and built on premium design. 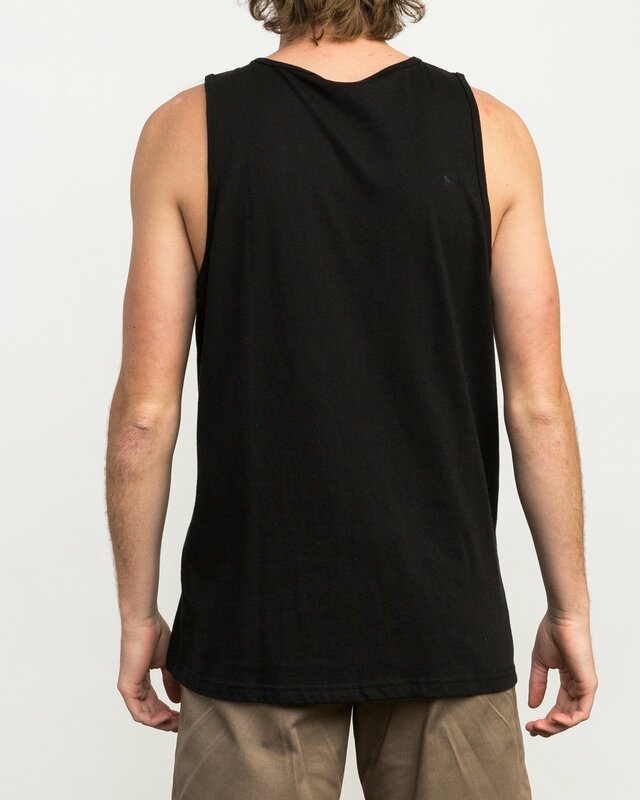 Made from 100% combed cotton jersey, the mens graphic tank features the original logo graphic printed at the chest. A screen printed label is featured at the inner neck, maintaining a soft, comfortable feel.